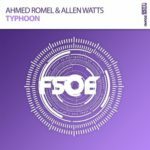 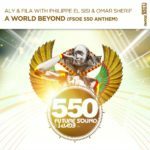 Philippe El Sisi & Ahmed Romel team up to deliver a driving peak time stormer on Future Sound Of Egypt! 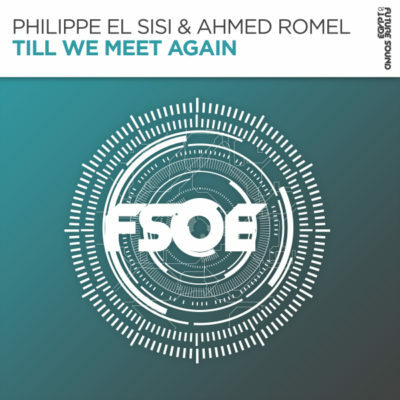 Tagged Ahmed Romel, FSOE, Future Sound Of Egypt, Philippe El Sisi. 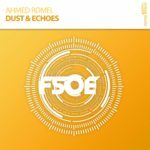 Pure Trance Ram Enter The Arena Coldharbour Recordings Gareth Emery Anjunabeats Anjunabeats Worldwide Future Sound Of Egypt MaRLo Kyau & Albert Flashover Recordings Vandit Records Aly & Fila Black Hole Recordings Cosmic Gate Armind Recordings Standerwick Giuseppe Ottaviani GO On Air Transmission Solarstone FSOE GDJB Orchestrance Ferry Tayle Who's Afraid Of 138?! 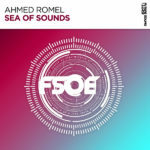 A State Of Trance Free Download Orjan Nilsen Stoneface & Terminal Super8 & Tab Robert Nickson Armin van Buuren ilan Bluestone ABGT Grotesque Music Driftmoon Ahmed Romel Andrew Rayel High Contrast Recordings Ferry Corsten Markus Schulz ReOrder Roger Shah Bryan Kearney Solaris International Corstens Countdown Above & Beyond M.I.K.E. 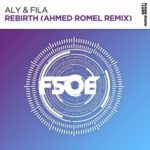 Push Global DJ Broadcast Pure Trance Radio Enhanced Music Solis & Sean Truby John O'Callaghan The Thrillseekers Paul van Dyk Armada Music DIM3NSION Group Therapy Alex M.O.R.P.H.